The Online Bet Reviews website uses Posts Table Pro as a WordPress review plugin. It lists bookmaker reviews in a WordPress table. The website also uses the plugin to create an interactive table-based directory of free bets. The WordPress reviews and tables plugin presents the bets and reviews in a simple table layout. This makes it easy to find the reviews or bets you’re looking for. The bets and reviews are stored in the table as custom posts in the WordPress admin. Custom fields are used to store the various fields of data displayed in the table of reviews. To keep things simple, Online Bet Reviews have set up the reviews plugin in WordPress without search box, filters or pagination. Everything is visible in a compact one-page layout of reviews. The plugin lets users sort the WordPress review table to find reviews or bets by clicking on any column title. 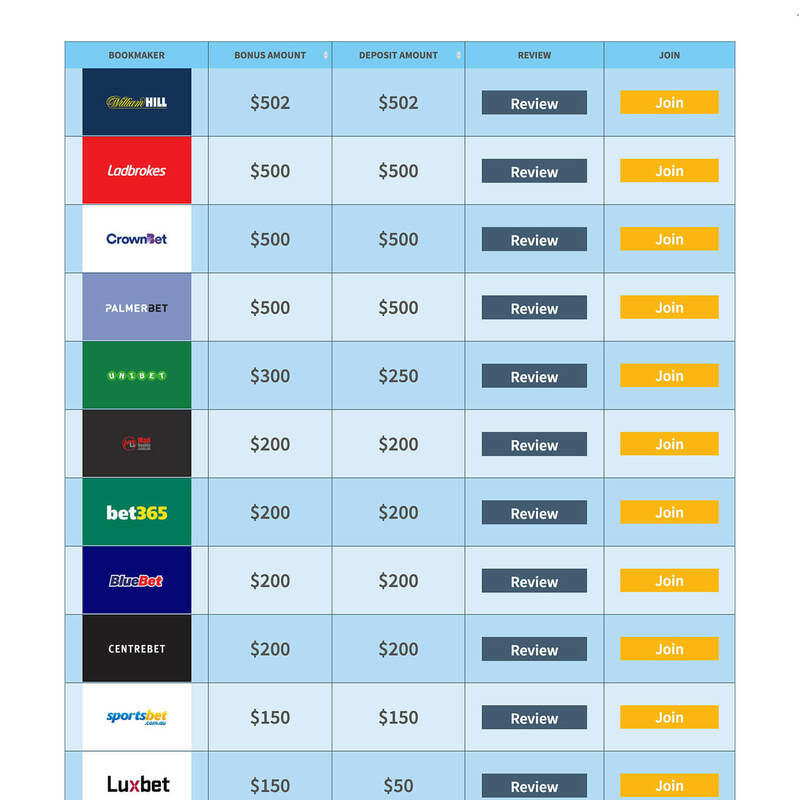 Online Bet Reviews have added some custom styling to make the reviews table eye-catching and on-brand. Use the Posts Table Pro plugin to list reviews in a table.